Here we have new trends for mobile games supported in iOS and Android mobiles. The new game trends keep the changes to be made as per the past few years so that the interest of the players remains intact. There are many hyper-casual games which are meant to be set and user friendly and a bit on another track to avoid the repeated and limited games trends. Some new mobile games can be downloaded from play stores which leads to some new mechanics used to increase revenue from the mix up of old strategies followed in gaming previously. As per the surveyors the players looking for game trends that are easily adaptable and not to be paid again and for the new subscriptions that means a single time purchase or subscription is preferable. Earlier many games are bound to the PC as their supported system as well as a comparison to the mobile Android systems. To crack this bar we got some new mobile versions of those games to play on our mobiles. Such tremendous changes increased the demand graph of the users for new games trends. Some new changes which increased the adaptability of such new game trends includes the user friendly game theme, highly competitive, and bonus points and offers players reward quickly to fascinate the users to play more and to hit more targets. Once a new game pops up in our phones we tried that out and if it’s more interesting and challenging one to play out then we loved it. Now a day the game trends like PUBG for PC and Fortnite are most popular as they can be played anywhere and you can even play with the players thousands of miles away from you anytime as per your comforts and as per your interest. The battles in such games make them more competitive among the players and this trend of gaming more popular. Some games that are most popular and trend setters includes the Drive and Park to show off your parking skills, Crowd City to experience the real crowd of our daily life, Popular Wars to checkout your supreme leadership, Fire Balls 3D to hit the stack, and many more hyper-casual gaming patterns to enjoy on your iOS and Android mobiles. Even now the new games will get a new platform to be launched with the Avalanche effect to boost up a new platform for the new game launch and to attract the gamers. If you do play PUBG a lot, then you may like to download some best PUBG Wallpaper for your PC or mobile. Some priorities will always be kept in mind to set a trend depending upon the needs and the term and conditions of a new game. Some bench marks are already set which includes the number of times a game gets downloaded, installers and retention rates should not be higher as comparison to others in markets, ratings depend on the higher proficiency of the user in a specific area, and Low ANR’s Volumes as comparison to the other game trends in the market. Latest gaming technologies will surely break all the barriers for gamers and hit the trends. 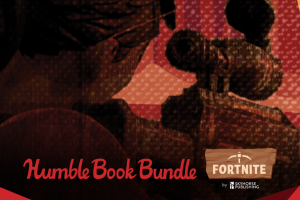 Name your own price for The Humble Book Bundle: Fortnite by Skyhorse! 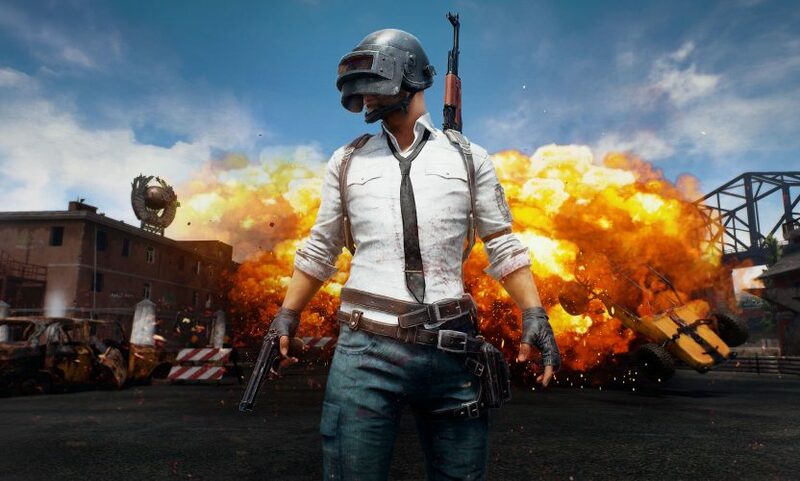 Thanks, As the technology and gaming area are boosting it is probable to play widely a regular version of PUBG Mobile game on computer. In my opinion, PUBG PC is far better in aspects of graphics and intensity, difficulty and competitiveness when compared to Emulator PUBG Mobile.. What’s your take on this?